CIBO Espresso | It’s Time. Recycle Your Cup. It’s Time. Recycle Your Cup. In a South Australian first, CIBO Espresso launched a significant partnership with Simply Cups, taking on the challenge of creating and managing a long term and sustainable coffee cup recycling program. Working with best practice industry collaborations, CIBO Espresso have been able to bring this strategy to life. 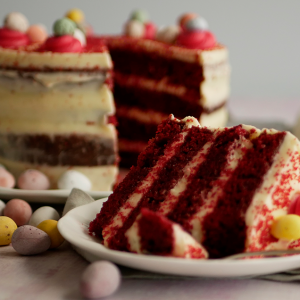 CIBO Espresso are responding and reflecting the sentiments and expectations of customers, working with key stakeholders and influencers to lead the charge in making real change. 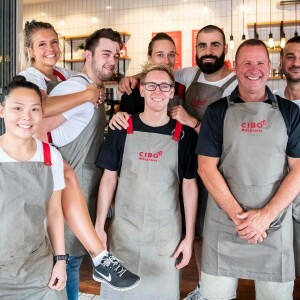 CIBO Espresso have developed a relationship with supplier Closed Loop to bring about a change in recycling, with their Simply Cups program rolling out across South Australia from 19 July 2018. The coffee cup reprocessing technology utilised via the Simply Cups program is advanced, but the concept is simple with the technological process transforming the used cups into usable material. Robert Pascoe, Managing Director Closed Loop said the partnership with CIBO Espresso is about providing a circular economy solution by offering collection points in its stores and subsidising the placement of collection tubes in businesses in Adelaide. Want to Join the Movement and Help Close The Loop on Coffee Cups? 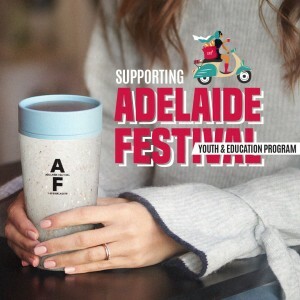 Set up cup recycling with Simply Cups, Australia’s first coffee cup recycling program.